The Henri Delaunay Cup. The Henri Delaunay Cup, it's 43 cm height, around 3KG weight. 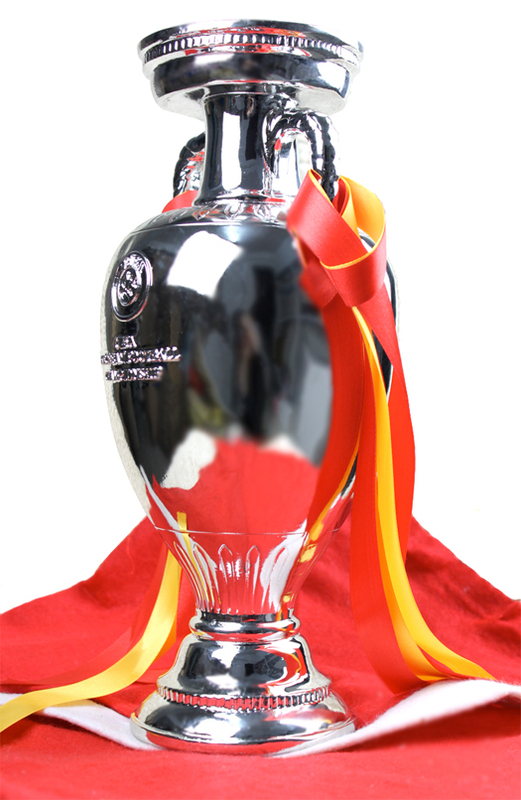 HD Wallpaper and background images in the UEFA Euro 2012 club tagged: euro 2012 ukraine poland henri delaunay trophy replica euro 2012 trophy. Take it to see the Euro 2012 should be very happy.